LAS VEGAS, Nev. – Doug Geinzer may be new to the position of CEO of the Southern Nevada Medical Industry Coalition (SNMIC), but he’s well-versed in the not-for-profit organization, as he’s been involved with it since its inception eight years ago. Education is at the forefront as Geinzer was the founder and former president of Recruiting Nevada, which attracts jobseekers mainly focused on the education and medical fields to Nevada. SNMIC’s membership and sponsorship development also are high on his list along with creating a politically unified voice for the health care industry in order to influence people and change policy. Geinzer is a member of the Society of Human Resource Management, Nevada Hospital Association and the Nevada Healthcare Association. He also serves on the board of directors for the American Heart Association and is an active committee member of the Governors Workforce Investment Board and the Las Vegas Chamber of Commerce Business Council. 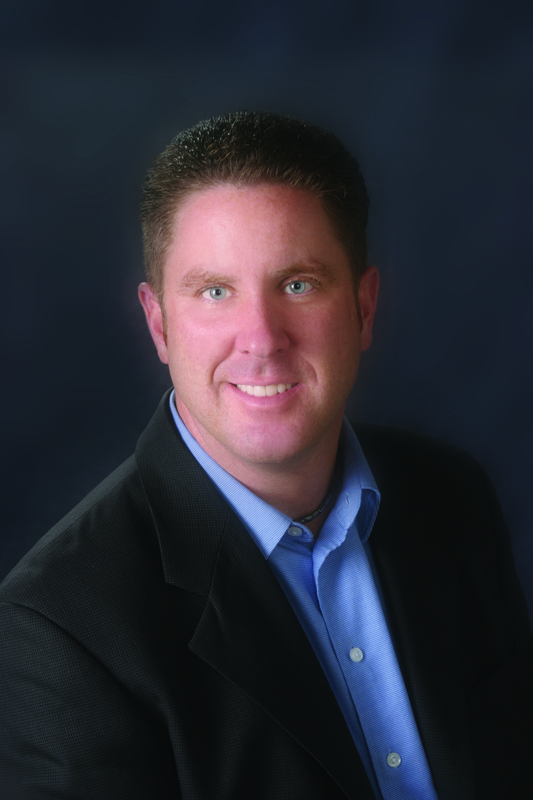 Geinzer founded the Las Vegas chapter of the Entrepreneur’s Association and served as a board member for five years. Founded in 2002, SNMIC is a volunteer organization committed to improving the quality of life for the residents of Southern Nevada now and in the future. SNMIC stands as a collective voice to ensure improved access and delivery of quality health care to the rapidly growing region and focuses on legislative improvements, human resources and strategic alliances.